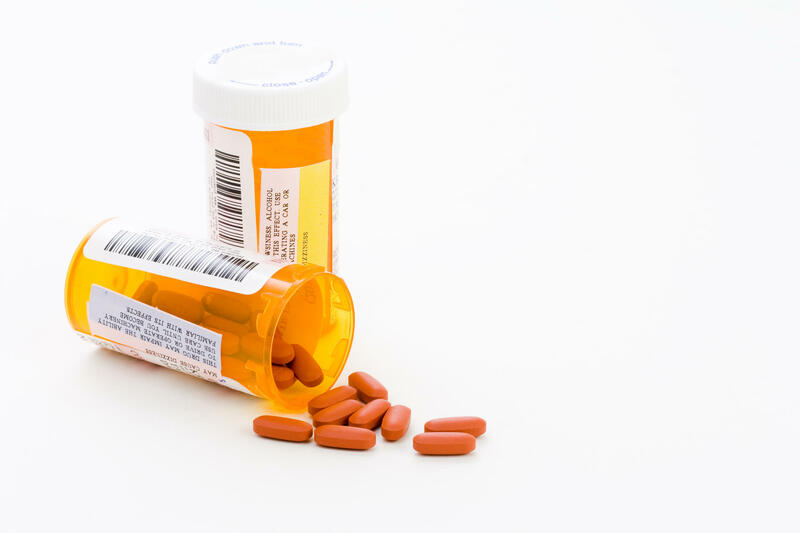 Listen to our program on prescription drug costs. On a per capita basis, inflation-adjusted retail prescription drug spending in the U.S. increased from $90 in 1960 to $1,025 in 2017, according to Peterson-Kaiser’s Health System Tracker. Why are prescription drug prices so high, what effects do these costs have on people, and what can be done about it? We discuss some of the legislation that has been introduced to address this escalating problem.